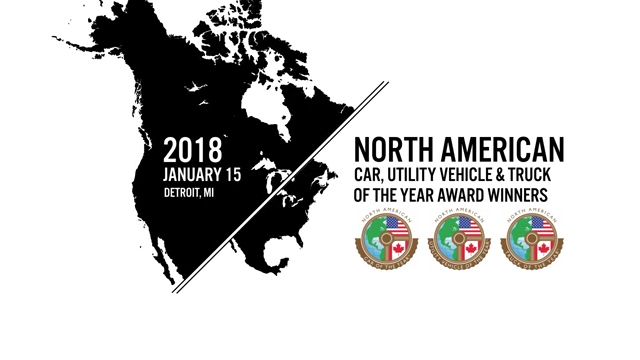 DETROIT - January 15, 2018 - The Honda Accord, Volvo XC60 and the Lincoln Navigator were crowned as the winners of the 2018 North American Car, Utility and Truck of the Year (NACTOY) awards today at the North American International Auto Show. The awards are among the most prestigious in the industry because they are chosen by a panel of more than 60 jurors from print, online and broadcast media across the United States and Canada. Votes were tallied confidentially by Deloitte LLP and remained sealed until they were announced today by NACTOY officers, President Mark Phelan, Vice President Matt DeLorenzo and Secretary-Treasurer Lauren Fix at Cobo Center in Detroit. The three winners each stood out in their segments for different reasons. "Honda seems to have executed some sort of magic trick -- not only is this 10th-generation Accord far sleeker and more decisively styled than its predecessor, it's somehow roomier inside, too," said Chris Paukert, a NACTOY juror and managing editor of Road Show by CNET. "Even in low-end trims, it drives well and offers a strong amount of standard equipment." In the utility category, NACTOY juror and freelance auto writer Kirk Bell said, "the XC60 offers Volvo's distinct brand of luxury and it may even be more appealing than its bigger brother. The ride is exemplary, and when smartly equipped, it is a fine value." In the truck category, NACTOY Juror Ron Sessions of the New York Daily News said, "the 2018 Navigator received a more dramatic update than its Ford Expedition sibling and its impact for the brand will be stronger as a result. With its design now aligned with the Continental, the Navigator becomes an even more important image - and the profit-maker for Lincoln." Chosen from dozens of new vehicles, jurors evaluated the finalists based on segment leadership, innovation, design, safety, handling, driver satisfaction and value for the dollar. The process started in June 2017 by determining vehicle eligibility and includes three rounds of voting. Now in their 24th year, the awards are unique because they are awarded a group of dozens of respected automotive journals instead of being given by a single publication, website, radio or television station. The awards are intended to recognize the most outstanding new vehicles of the year. These vehicles are benchmarks in their segments based on factors including innovation, design, safety, handling, driver satisfaction and value for the dollar. The organization gives out three awards. They are: "North American Car of the Year" and "North American Utility of the Year," and North American Truck of the Year." 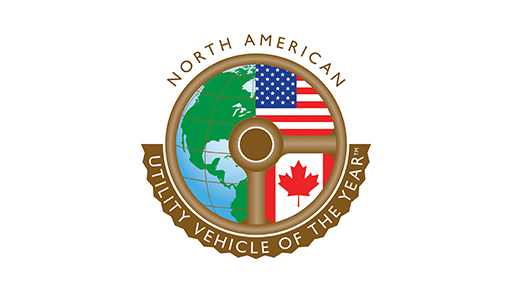 The awards are unique because - instead of being given by a single publication, website, radio or television station - they are given by an independent jury of automotive journalists from the United States and Canada.